In 2017, a unique hospital opened in Canada. Not only is it a world-class complex, like many hospitals in North America, but it’s focused on sustainable infrastructure that is delivered using a public-private partnership (P3). Healthcare P3s are successful in Canada due to their advantage over traditional financing, and this project includes a uniquely comprehensive approach. In this case, the public-private partnership includes operations — a main ingredient in sustainable infrastructure. So, what is sustainable infrastructure? It comes down to systems that are designed, built and operated to last — and a critical element to that long-term sustainability is operational expertise. 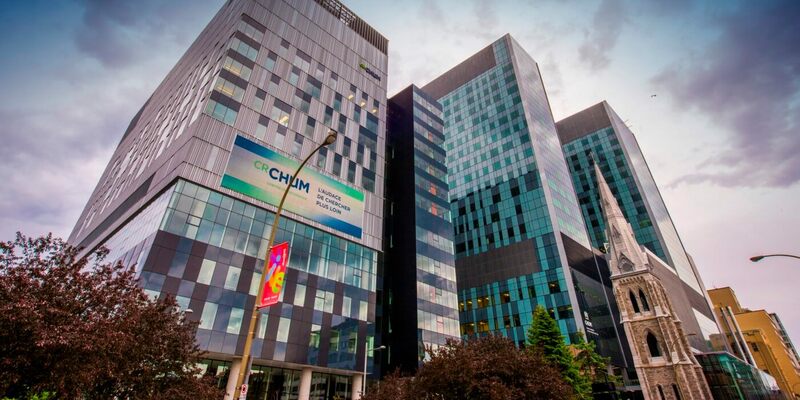 The Centre Hospitalier de l’Université de Montréal, or CHUM, is a new state-of-the-art, 3-million-square-foot hospital on the campus of the University of Montréal. 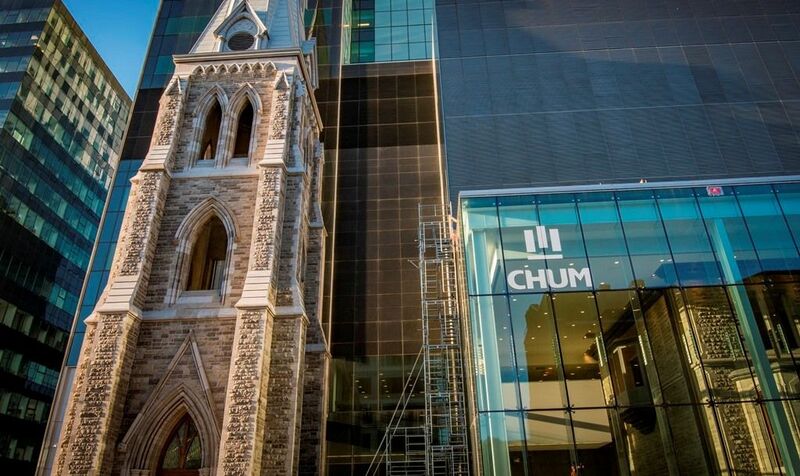 Because CHUM was relocating three hospitals that survived several hundred years, a critical focus for this sustainable infrastructure was design. This facility uses a solution called “energy recovery,” wherein heat wheels recapture warm and humid air leaving the building and transfer it back into the fresh air entering it. This allows the hospital to use 40 percent less energy than a medical center's typical baseline. Another solution included efficient plumbing fixtures to help reduce fresh water consumption by as much as 30 percent. To achieve a project of this magnitude and ensure long-term sustainabilty, the public sector worked directly with the private sector in a P3 that shares financial and operational risk with the environmental industry. About 180 architects worldwide worked together on the sustainable design. Learn more about this project here. Believe it or not, Honolulu is one of the most water-insecure cities in North America. Being surrounded by the ocean, drinkable/potable supplies are hard to distribute and costly to import, and the local government needs to be careful with the water it does have. So, it’s literally recycling it. 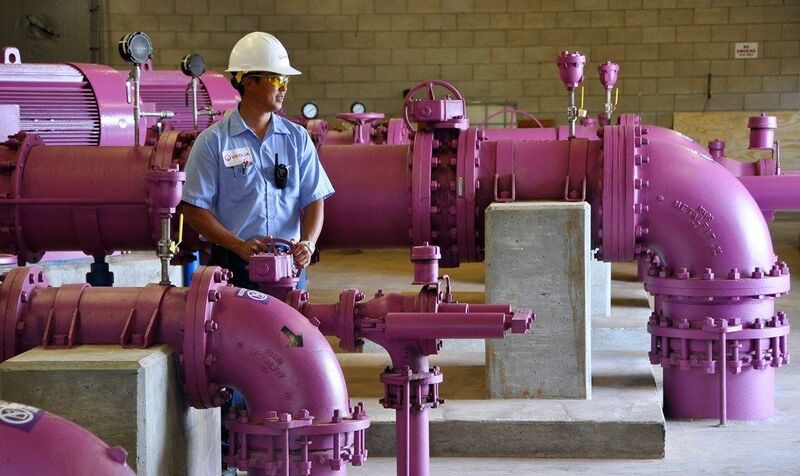 Through a $140-million P3, Honolulu built a new water recycling facility that reuses 12 million gallons of wastewater per day for electrical plant cooling and golf course irrigation — projects that used to draw from the city's drinking water resources. Unlike people, these operations don’t need potable water. By treating effluent to industrial-level clarity, the plant saves energy and reserves more of Hawaii’s drinking water for its residents. Learn more about this project here. One of the U.S.'s most prestigious universities is using recycled steam to heat and cool its campus. 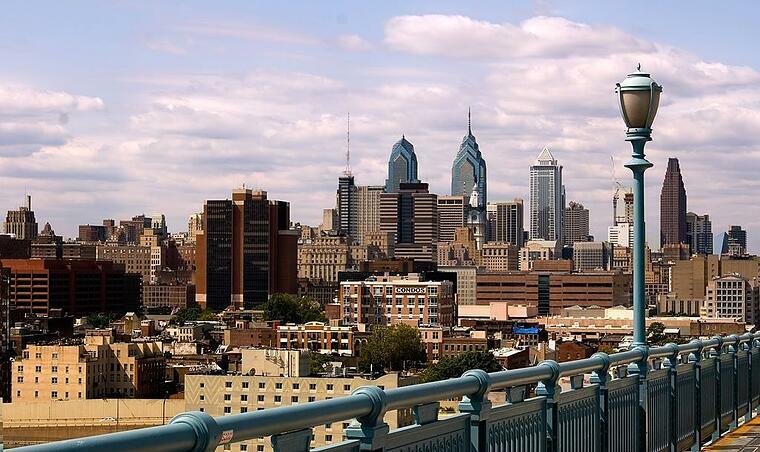 The City of Philadelphia’s “green steam” network is rooted in a historic technology called cogeneration, which recaptures waste steam from power generation for use as thermal energy. Today, this energy-efficient resource extends to 220 buildings across the University of Pennsylvania’s 300-acre urban campus. While it might seem incongruous, steam can be used for cooling as well. With that in mind, UPenn recently invested in two chilled water facilities for onsite cooling. The project helps increase energy efficiency and further reduces demand on the electric grid. Learn more about this project here. Sustainable infrastructure isn’t just environmentally responsible; it’s good business. By sharing risk and responsibility with the private sector, the public sector provides for the long-term stewardship of infrastructure that is designed, built and operated to last. Download the full report below on these groundbreaking projects from UPenn’s Initiative for Global Environmental Leadership.